Voice and Data System Installation - Current Technologies Ltd. If you are looking for more information about "Voice and Data System Installation", then give us a call. You need to contact Current Technologies Ltd.
Current Technologies Ltd offers many electrical contracting services; including Lighting Upgrades, New Service Panel Upgrades, Life Safety System Maintenance, and many more electrical services which we offer to our clients. 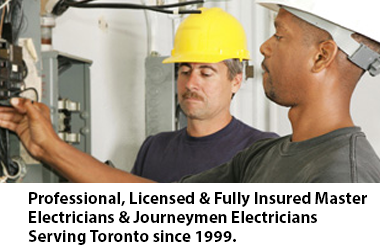 If your requirements are becoming critical, call Current Technologies Ltd today at 416-240-7691 and ask for a FREE no obligation electrical quote.